Mattie Scheidt grew up in Franconia NH, which is famous for The Old Man of the Mountains and Polly’s Pancake Parlor. She attended Appalachian State University for her Bachelors Degree and University of Vermont for Masters of Educational Leadership. Mattie lives in Burlington with her husband, son and daughter. Both of her kids are Burlington High School students. Mattie started her teaching career in NYC where she taught special education. 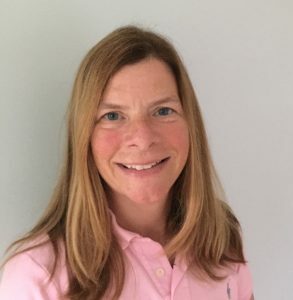 When she moved to Burlington, she was the Special Ed Director at Centerpoint School and then worked as a behavior specialist Burlington School District for 5 years. After earning her Masters degree, Mattie worked as an Assistant Principal in Essex and Dean of Students in Milton. In her free time, Mattie enjoys ice hockey, skiing, biking and hiking.